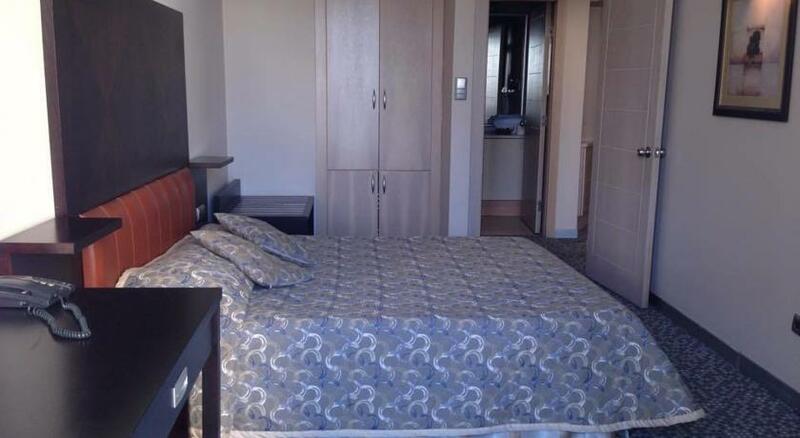 Capital Plaza is a modern 4-star hotel in central Ankara, close to the business and entertainment districts. This 4-star hotel offers comfortable rooms, free Wi-Fi and free on-site car parking. There are 80 rooms and suites at the hotel, all of which have been decorated in a contemporary style. Buffet breakfast is included in the room rate and can be enjoyed by the pool. The Skyland Restaurant & Bar serves a good selection of Turkish food. There is a fitness club at Capital Plaza Hotel, as well as an outdoor swimming pool, fitness centre, solarium, Jacuzzi, health club with sauna and massage unit, hair-dresser, business center, meeting rooms (with 70, 80, 100-person capacity fully equipped with cutting-edge technology) as well as a 500-person capacity summer area, Capital Garden.